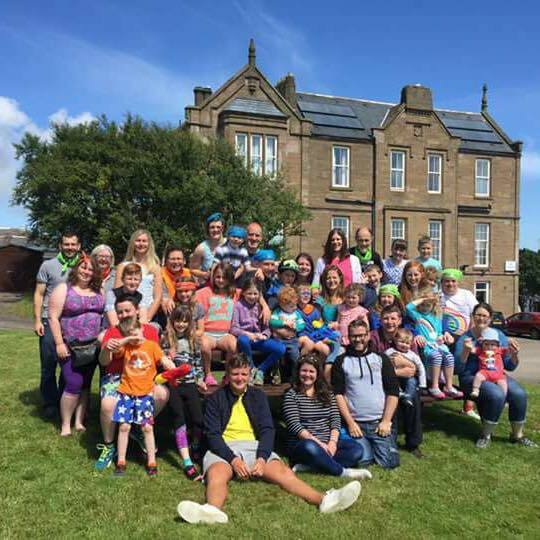 The Windmill Christian Centre is a residential centre providing good quality yet affordable accommodation for Camps, Youth weekends, Church outings and conferences in Arbroath on the East Coast of Scotland. We returned for the 7th year with 40 excited campers and leaders for a fun-filled week. It's always a fantastic opportunity to work together as a team from clearing the slop at meal times to learning new songs at praise time. The team are getting geared up for next year already! We were delighted to return to the Windmill Centre this year to hold our annual Scottish conference. We would like to say a big thank you to Amy and everyone involved in running the centre for enabling us to stay and making our weekend so enjoyable. 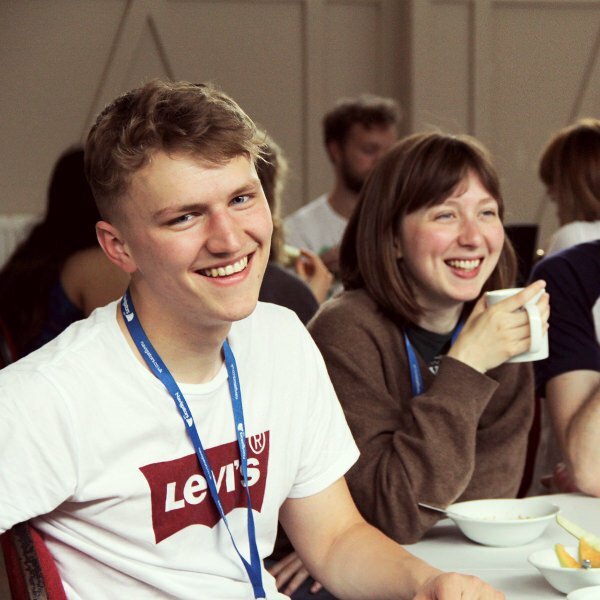 Many churches and youth groups have benefited from time away together. People of all ages have become Christians and had their Christian lives enriched through weekends or youth camps. The purpose of the Windmill is to develop a self-catering centre in a Christian atmosphere for use by groups to learn about the Christian faith and enjoy fellowship in informal surroundings.